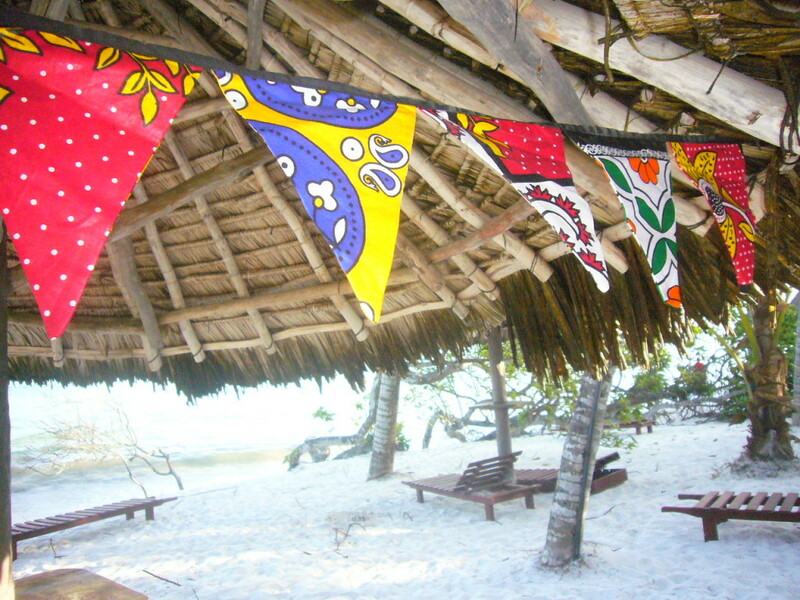 Accessories made from the popular Kanga fabric – perfect for that ‘hippy-boho’ look! 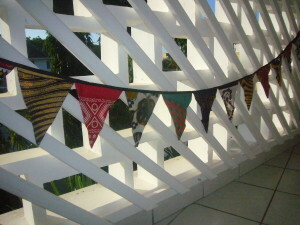 Brighten up your living space and outdoors with this cheerful, African Kanga (kitenge) bunting. Approximately 2.4m of double sided multicolour batik Kitenge fabric pieces, sewn onto strong black fabric tape with 30cm ties on either end. Set the new trend! 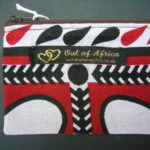 A useful purse or cosmetics bag with zipped closure in bright African Kanga fabric. 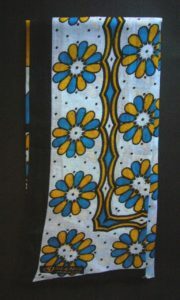 Measures 7″ x 4.5″. 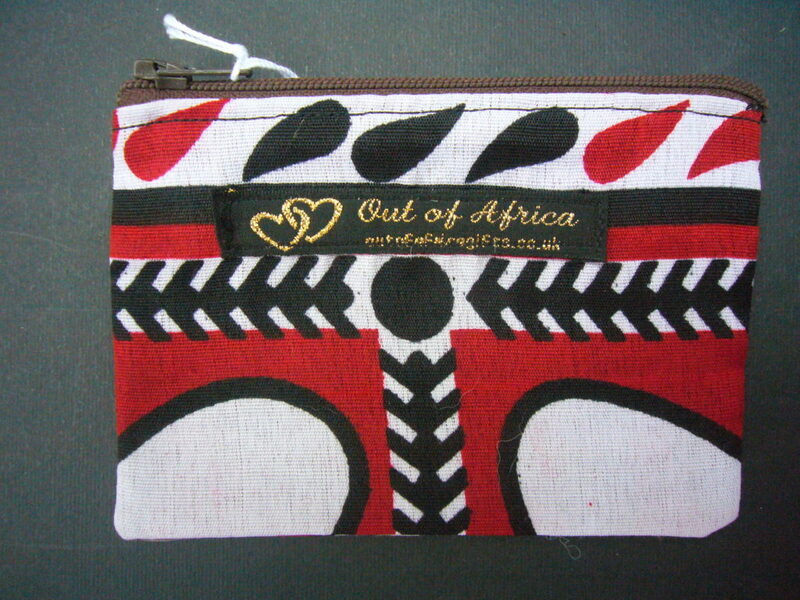 A useful small coin purse with zipped closure in bright African Kanga fabric. Measures 5″ x 3″. 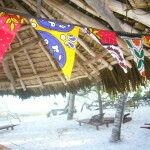 KANGA SCARF – Beautiful long scarves made from genuine African Kangas; they have adorned many generations of East Africans and were once used as a unit of currency for the people of the Kenyan coast and interior. 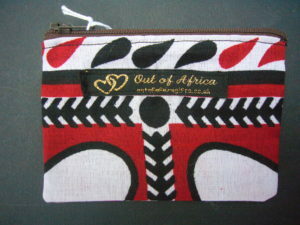 Made in Africa for Africa, they are now much sought after worldwide. 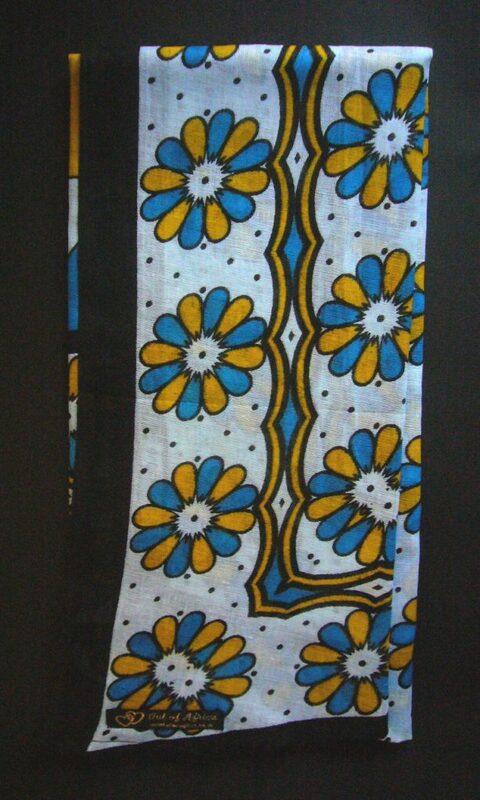 These brand new Kanga scarves from Kenya come in a variety of bright colours and designs; please select your choice from the variations on offer within this listing. 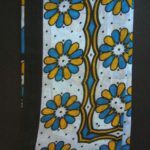 100% lightweight soft cotton; the scarves measure 136cm x 50cm; please note that each one has been made by dividing a full Kanga in half and professionally finished down the long edge.